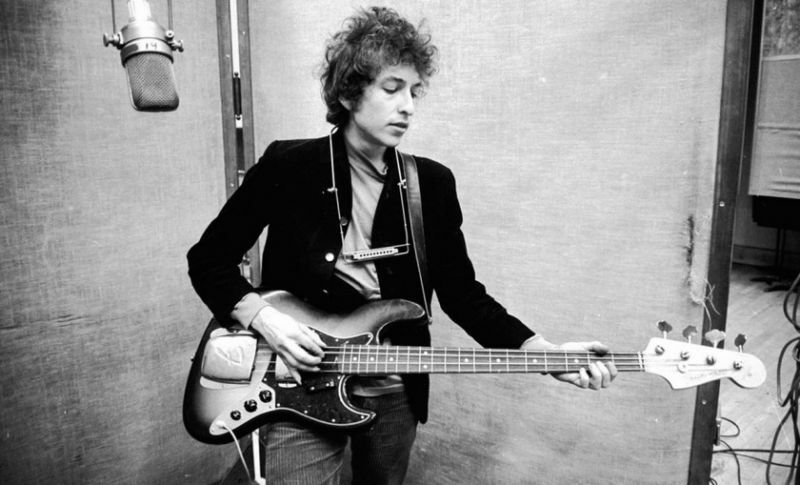 One of the most praised songs of Time Out of Mind is “Tryin’ to Get to Heaven”, Dylan has a strong and clear vocal on the song. 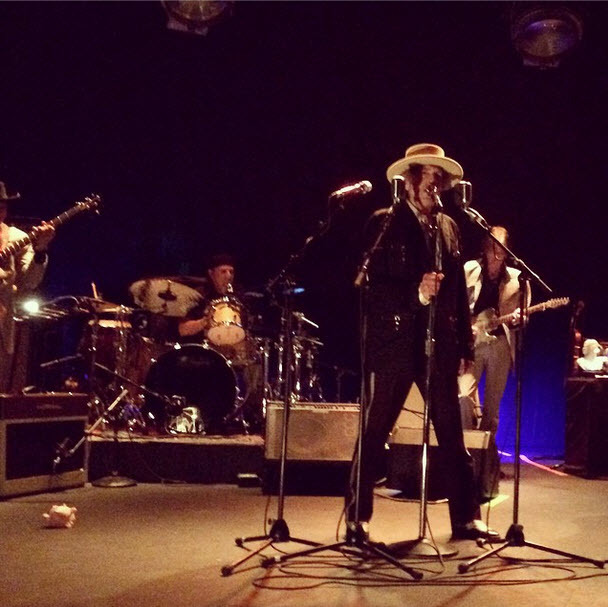 It is also Dylan’s only harmonica performance on the entire album. Time Out of Mind is the thirtieth studio album by the American singer-songwriter Bob Dylan, released on September 30, 1997, by Columbia Records. It was his first double studio album (on vinyl) since Self Portrait in 1970. It was also released as a single CD. 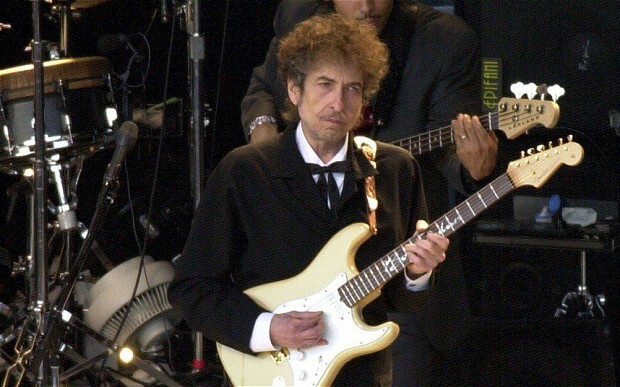 For fans and critics, the album marked Dylan’s artistic comeback after he struggled with his musical identity throughout the 1980s; he hadn’t released any original material for seven years, since Under the Red Sky in 1990. 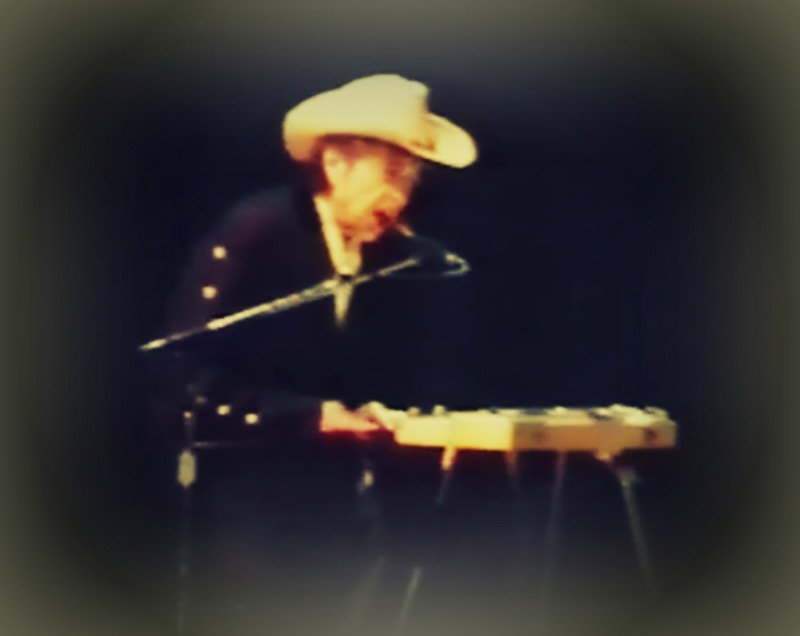 Time Out of Mind is hailed as one of Dylan’s best albums, and it went on to win three Grammy Awards, including Album of the Year in 1998. It was also ranked number 408 on Rolling Stone’s list of The 500 Greatest Albums of All Time in 2003. 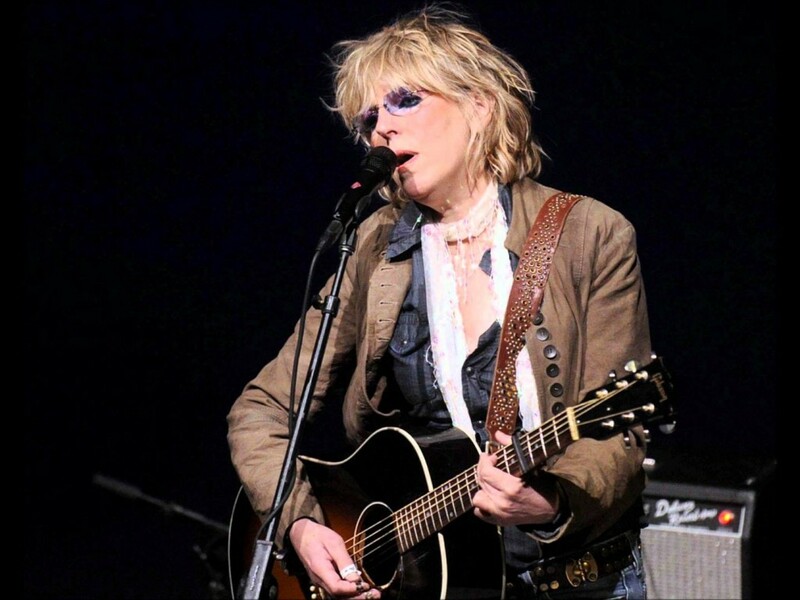 Lucinda Williams recorded the songs, Tryin’ To Get To Heaven for the Chimes of Freedom: The Songs of Bob Dylan Honoring 50 Years of Amnesty International album, it is a charity compilation album featuring new recordings of compositions by Bob Dylan by multiple artists, released on January 24, 2012. Proceeds from the album will be donated to the human rights organization Amnesty International. It debuted in the U.S at number 11 on the Billboard 200 with 22,000 copies sold while the 2-CD version available at Starbucks debuted at number 38 with more than 10,200 copies sold. 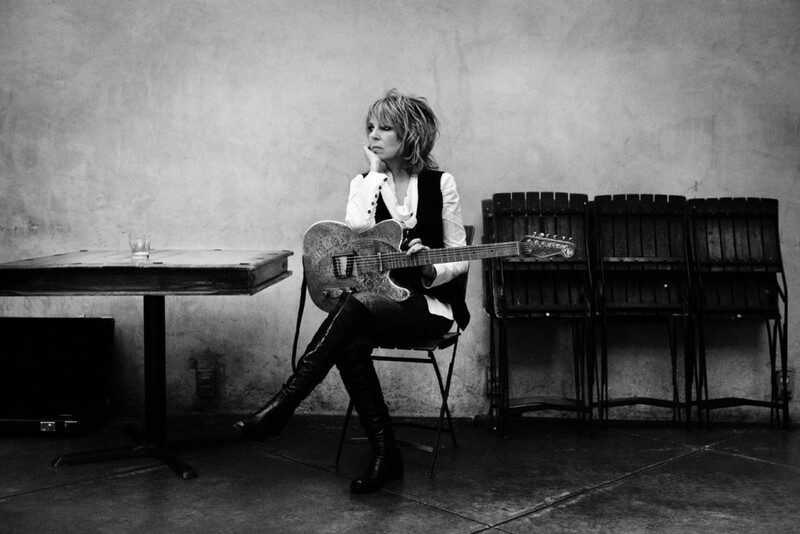 A Fantastic song done very well by Lucinda Williams!